Download all original Vivo USB Drivers from this post to which you will find all the USB Drivers for all Vivo device models to be installed on your computer. Then you can transfer files from your Android device to computer and vice versa. On our dedicated Vivo USB Drivers post you will find ADB, QualComm, VCOM, CDC and other model of drivers that you can install on your Windows computer. As we know that Vivo doesn’t offer PC Suite so USB Driver will do the job. To help your computer easily detect your Android device while it’s connected via USB Data Cable. To transfer data between your Android devices to computer, vice versa. To install software like stock ROM and custom ROM. To install recovery image such as stock recovery or custom recovery. You can search from the listed Vivo device model to find the USB Driver you are looking for from the list. Windows OS only software. You only install the Vivo USB Driver on Windows computer only. Request. In case you don’t find the USB Driver you are looking for then please to request to us on the comment area. Credit. 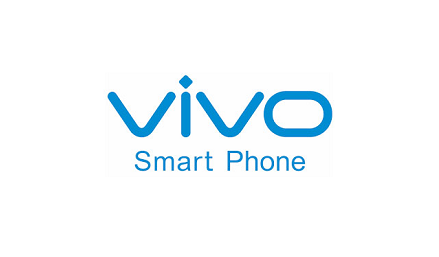 All Vivo USB Drivers here are created and distributed by Vivo, therefore any credits must be given to company for making the software available for us.